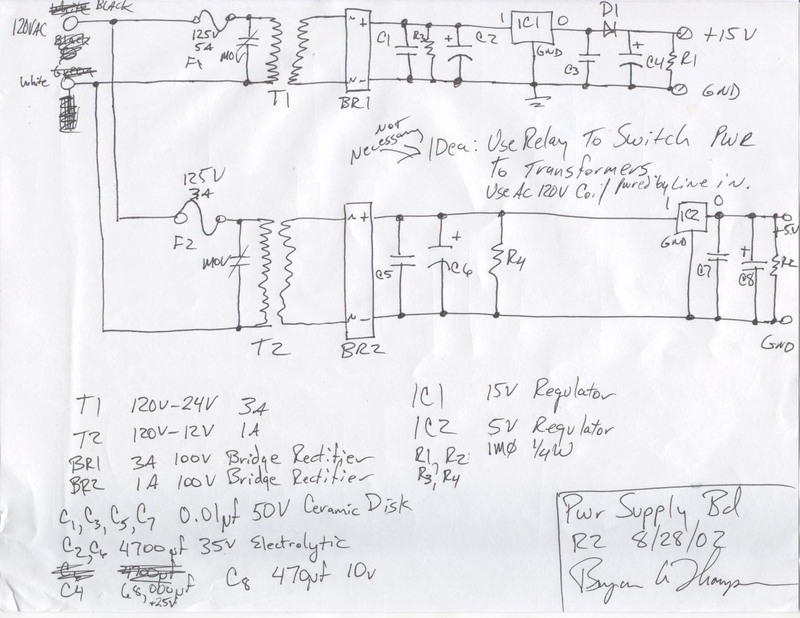 I designed this Class D amplifier to be multi-functional. I needed a high voltage power supply for experimentation purposes. I realized after designing this that it could be used for other purposes as well. 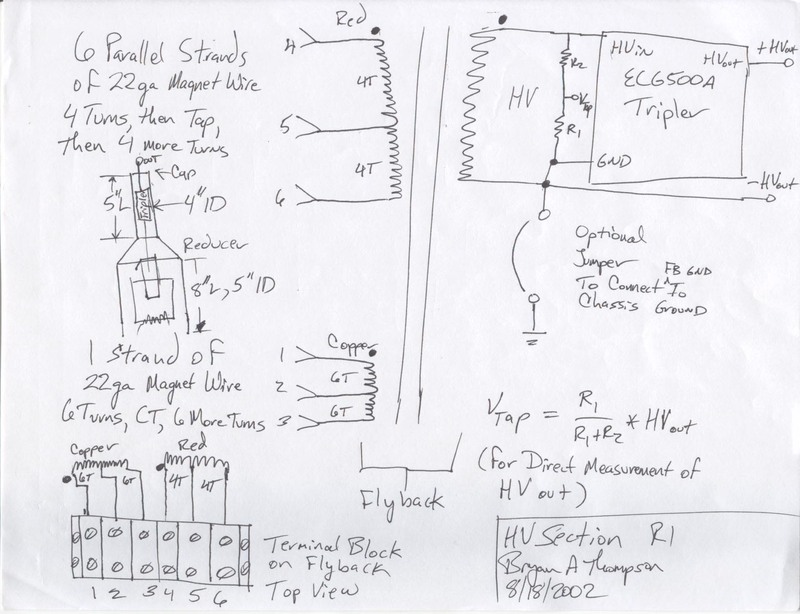 It's designed as a modular system, so I can also replace the HV section with a section containing a large power transformer and filter to create a high-power AC power inverter. It can be extended to ~22MHz by removing the Opto-Isolator section. 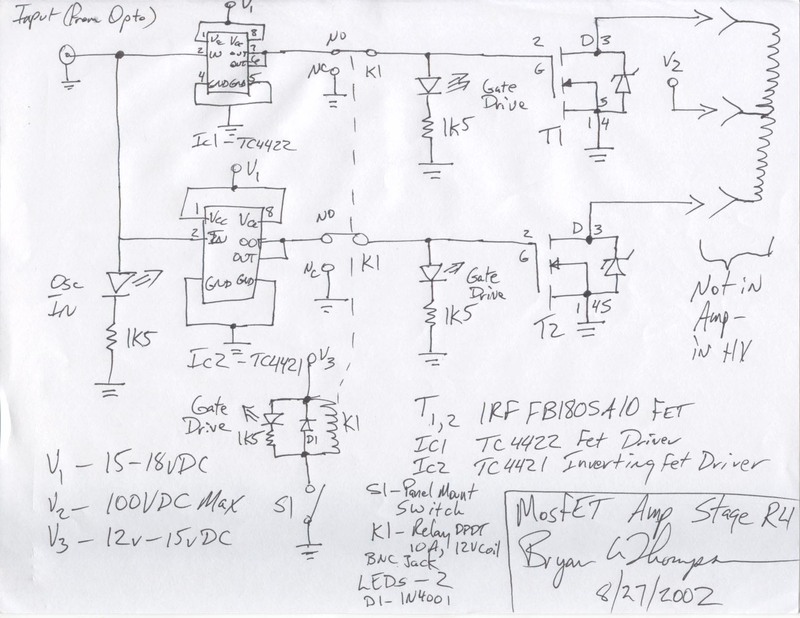 As outlined in the Abstract, with the addition of a few minor components, the output can be an AC power inverter, HV power supply, FM amplifier, or audio amplifier. I can also remove the HV section and use this as a high-power Class D amplifier - it has a -3dB frequency range up to about 2MHz, and a -10dB frequency range from 0 - 10MHz, so it could be used for an audio or LF FM RF amplifier. 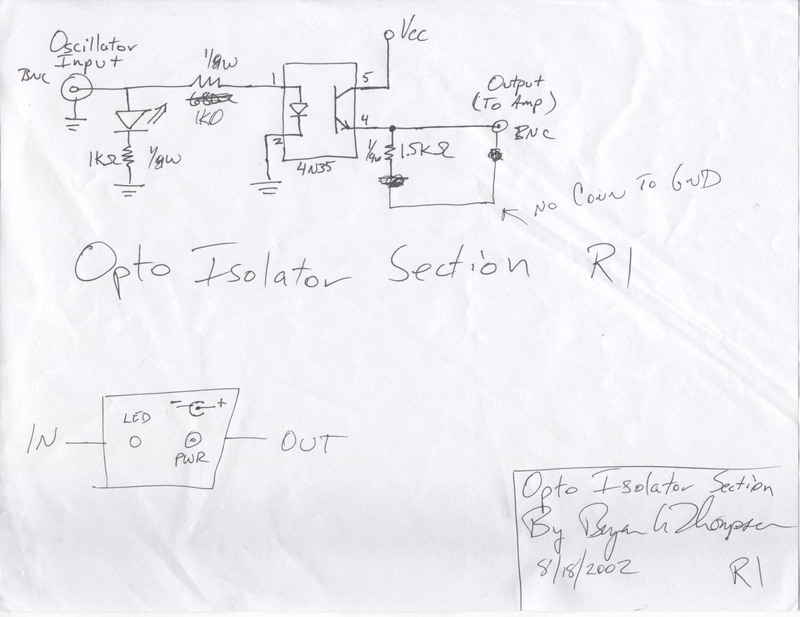 It can be extended to ~22MHz by removing the opto-isolator section. 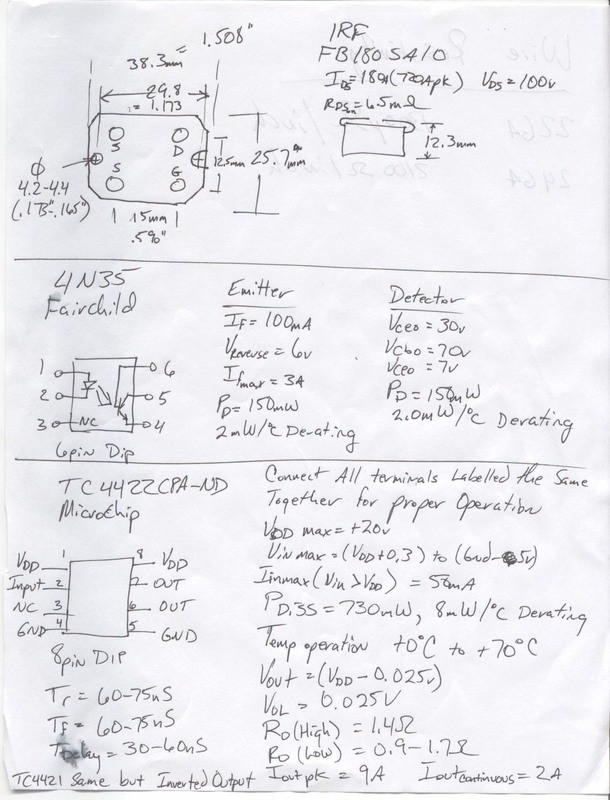 It would be possible to replace the power supply section with a 12V battery so that it can be portable. 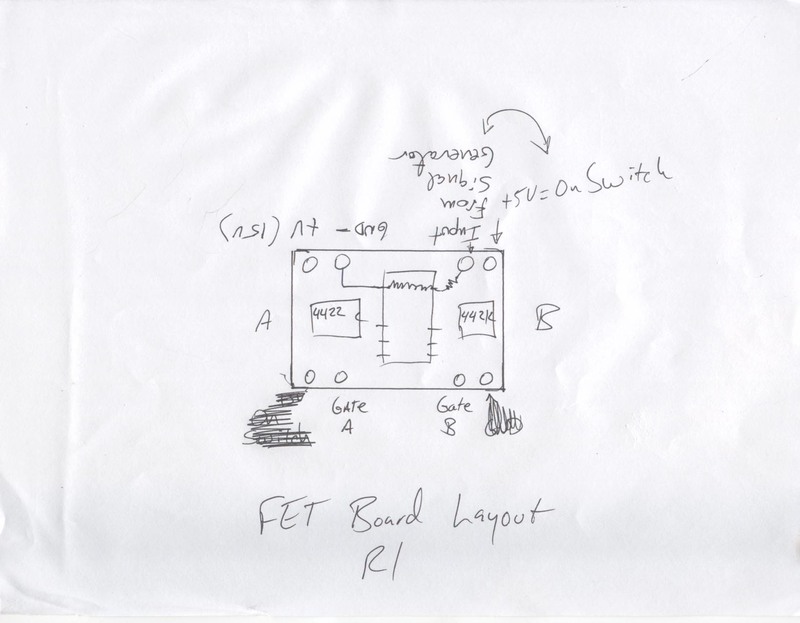 This design can easily be extended to supply 180KW of output power by adding up to 9 more MOSFETs in parallel with the ones shown in my schematics. 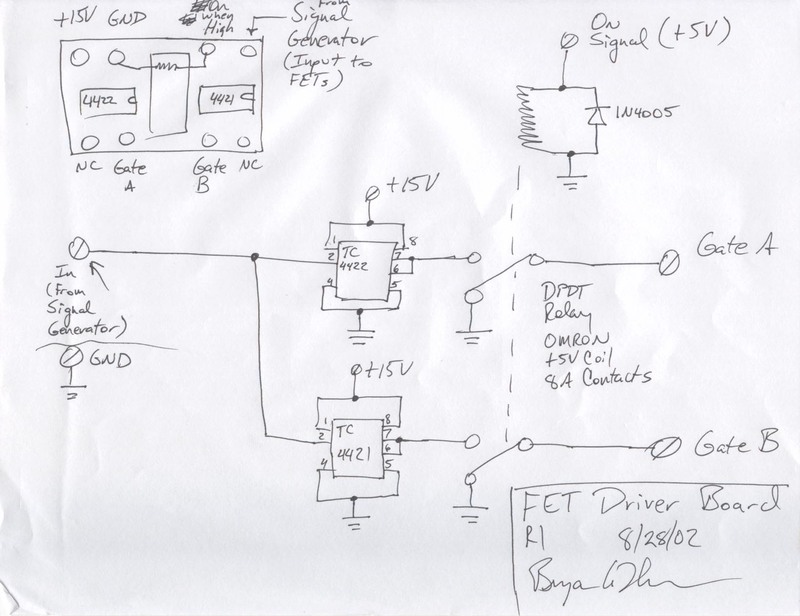 The FET driver board can service up to a total of 10 FETs. Warning! I present this as information about my solution to this problem, not as a project that others should construct. Don't construct this product if you don't absolutely, positively sure that you know what you're doing! The final output can present output voltages of well over 100KV, with plenty of current to kill you. I felt comfortable with my skills when building this project, but I'm an Electrical Engineer and fully understand the dangers this project presents. Note: I have absolutely nothing. If you sue me, I assure you that you won't get so much as a food stamp. You will, however, get a permanent listing on my page of all-time dumbasses.